La Colmenita | Look mum no hands! 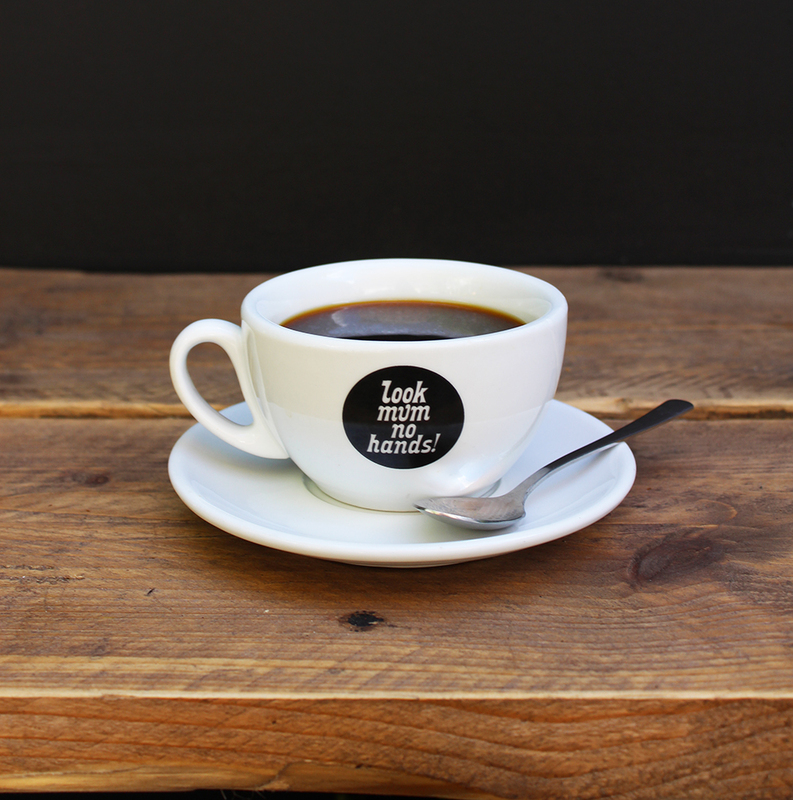 A completely balanced and approachable espresso from the Huehuetenango region of Guatemala. Barista Chris says: Nougat dominates the cup with hints of nectarine and orange sitting alongside a white chocolate sweetness. 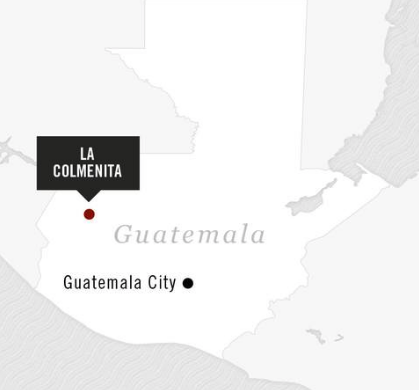 In 2002, Francisco Cardona Martín bought his 10.9 acre farm La Colmenita (Little Hive), located just outside of the small municipality of Buena Vista. The annual production totals about 150 quintales, or a couple of hundred bags of coffee. Since Francisco bought this very steep farm, he has been working with local agronomists to help improve the soil condition and shade planting, as well as his harvesting and processing techniques. During harvest, coffee is picked by hand and pulped on the same day. Once pulped, the coffee wet ferments in water for an average of 18 to 24 hours before being thoroughly rinsed and moved to a patio for drying. The drying can take more than two weeks, depending on the weather. Roll down and try it today!